Wondering what to do for your Year-End function in Cape Town? 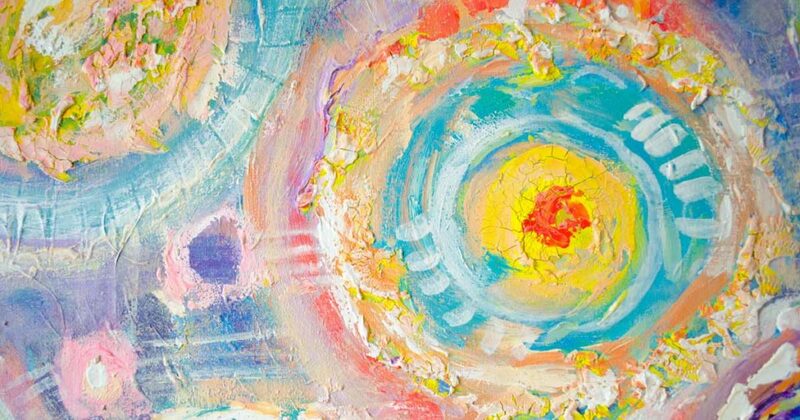 Choose creativity and bring 2018 to a fun and meaningful close with an Art Therapy Creative Year-End Workshop. Funky, unique, innovative, relaxing and fun - no art skill required. Book yours today! 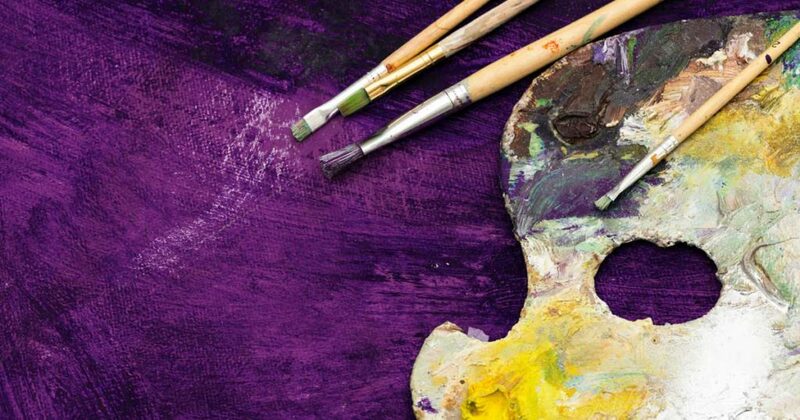 Creativity is a necessary and productive time-out for professionals. The aim of our creative team-building workshops is to use the process of art, creativity and the imagination dynamically in a manner that builds teams cross-culturally in a spontaneous and interactive process. Participation in our workshops guarantees to enhance creativity, release stress, improve team motivation, communication and morale and thereby improve team productivity in the workplace. 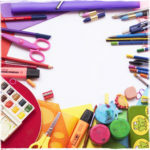 Various ‘stations’ or areas are set up with different art materials. The team works individually or in pairs – exploring the creative media. The process is fun, quick, interactive, spontaneous and non-judgemental. 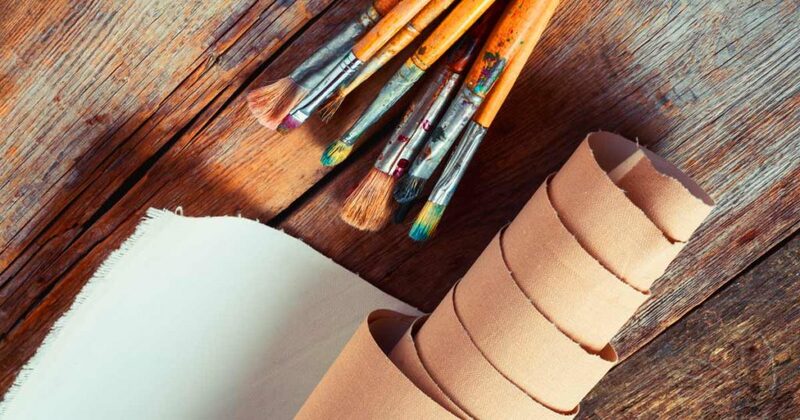 Benefits: This exercise is very useful at the start of the workshop to familiarize the group with different art materials and with each other and also to relieve some of the initial anxiety around making art. FUN too! *Most popular! * Team brainstorm followed by creating a group image onto giant mounted canvas boards. The picture can be in alignment with your team’s specific corporate objectives or goals, or just pure spontaneous exploration, fun and ‘time-out’. Benefits: Creative interaction and communication both verbally and non-verbally through creativity, developing strengths, building trust, team cohesion, testing out of new ideas, visual planning, making new decisions together and enhancement of relationships. FUN too! Mandala is a Sanskrit word for ‘circle’ or ‘completion’. Creating mandalas are a natural form to work with in creativity because it is an important universal symbol of change throughout human history. 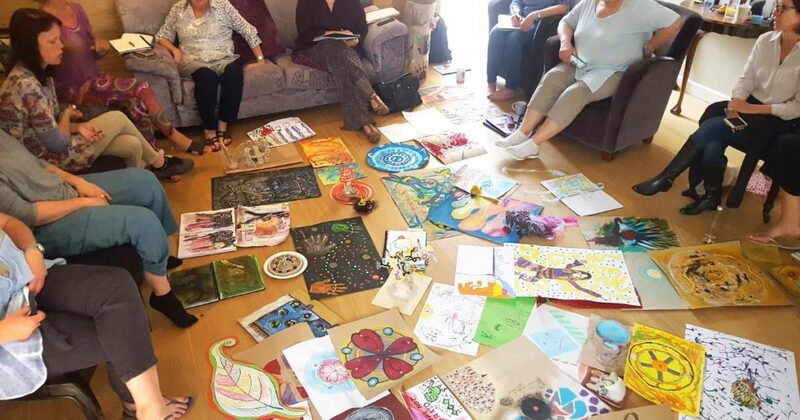 Each person is inspired and guided into creating a ‘MANDALA’ using a variety of art materials and circular shapes and symbols onto a square mounted canvas board. 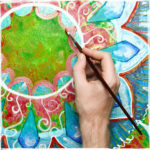 Benefits: Creating Mandala images opens up one’s inherent creativity and provides an opportunity for insight, healing and self-expression reflecting the wholeness of the person creating it. 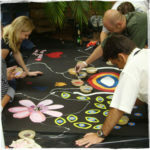 Research shows that Mandala’s are innately known to relieve stress, promote mindfulness, relaxation and focus attention. FUN too! The group is guided into the creation of coil pots, objects, containers or symbols with the earthy medium of clay. Benefits: Clay is known for its relaxing, calming, grounding and healing properties, and ultimately de-stresses the physical body and the mind. 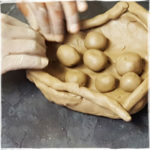 Clay promotes interaction and visualization of ideas, and is useful for the communication of social and cultural awareness and appreciation. 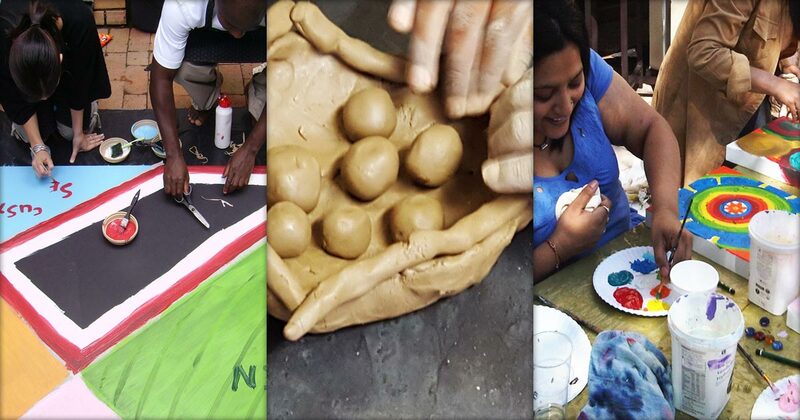 Clay offers an entirely different hands-on interaction with creativity and South Africans love this tactile medium! What do you want to achieve in your work and life? Let’s activate these goals into reality! 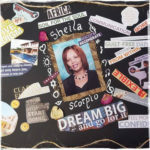 Using pictures from magazines or photos, art materials and objects, each person creates a visual through collage representing goals and dreams that you wish to manifest, whether it be team or personal related. 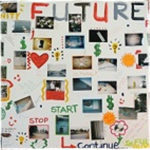 Benefits: Some find collage less daunting than creating artwork from scratch. Promotes reflection, visualization, self-expression and motivation of team members. Especially useful for setting of goals at the beginning or end of a program or year. FUN too! How has your year been? What are your team’s goals for the coming year? A creative and experiential look at your team through the eyes of the camera. Using photos/prints of colleagues and yourself (both at work and within life) and create a visual expression of pictures reflecting on the past and/or future. FUN too! Benefits: Team interaction, collaboration, reflection, visualization of the future, insights of self and others, ordering of experiences, problem solving, interactive. 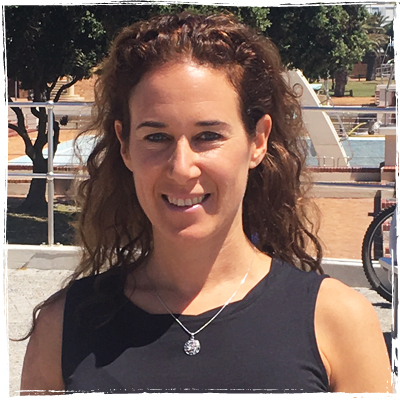 Art Therapy Corporate’s Creative Workshops are facilitated by Samantha Davis, who has an international Masters in Art Psychotherapy and is the founder of Art Therapy for Corporates in South Africa. Samantha is well-known for her experience in engaging all team members in the creative processes to foster individual and corporate growth.